Ron received a degree in finance from IndianaStateUniversity, and was previously employed in the financial sector for thirty years. He brings a wealth of general business and finance knowledge to his clients by understanding how the borrowing process works and how lenders think. Ron served as President of the Pickens County Board of Realtors in 2008, and was selected as Pickens County Realtor of the Year. He currently serves on the Georgia State Professional Standards Committee. He is committed to improving the general level of professionalism within the real estate community. Ron holds a Georgia Real Estate Broker's License, and is an Associate Broker. As the need for accredited counselors on real estate investment has grown, he earned his OICP (Ownamerica Investment Certification Program) designation to better serve investors. 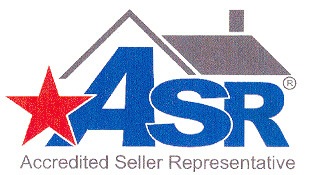 He has received the designation of ASR (Accredited Seller Representative) and is a member of the Accredited Seller Agency Council, a group focused on enhancing the professional skills needed to provide true "value added" service to clients desiring to sell property in today's real estate market. Receiving the designation of Loss Mitigation Certified (LMC) enables him to handle client distressed property needs including Short Sales, Foreclosures, REO's (Bank Owned), and Auctions. Having received the "E-certified" designation for technical proficiency, he is also recognized as a BHHS Fine Homes Specialist. He has also attended the prestigious Graduate Realtor Institute (GRI). 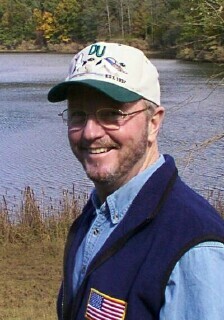 A resident of the greater Atlanta area since 1975, he relocated his family to the beautiful NorthGeorgiaMountains in 1999. Ron feels that being an active part of the community is important to his clients because of the market knowledge he gains through interaction with community leaders. 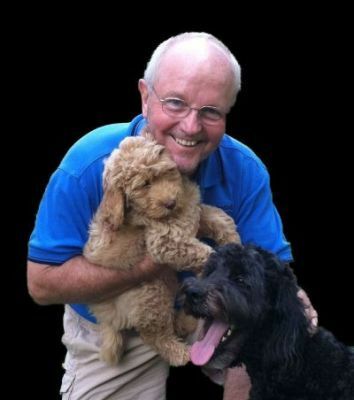 His community involvement includes Pickens County Chamber of Commerce where he serves on the Board of Directors and is Co-Chairman of the Governmental Affairs Committee, Masonic Lodge and Scottish Rite. He graduated from the 2008 Leadership Pickens Class. He has volunteered for Prevent Child Abuse Pickens. He served as a classroom facilitator for the Cobb County Schools Character Education program, and spent fifteen years volunteering in youth sports programs as coach, board member and association chairman.